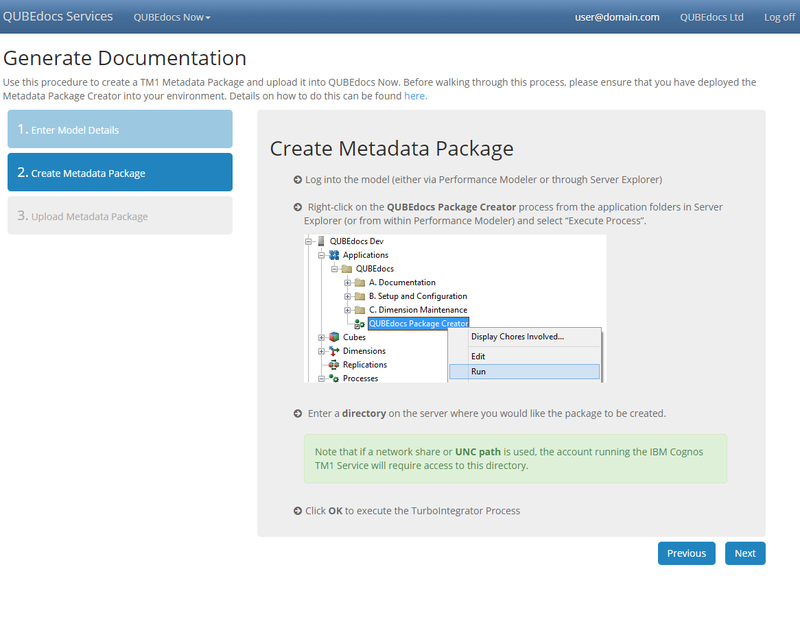 QUBEdocs Now as a SaaS offering provides automated documentation to all TM1 users easily and affordably. QUBEdocs ®, a Mindfull® company, announced today at the IBM® Vision 2016 Conference the launch of QUBEdocs Now™ - the first-ever IBM® Cognos® TM1 documentation Software as a Service (SaaS) offering that allows TM1 users to have complete visibility of TM1 models on-demand, and pay as you go. 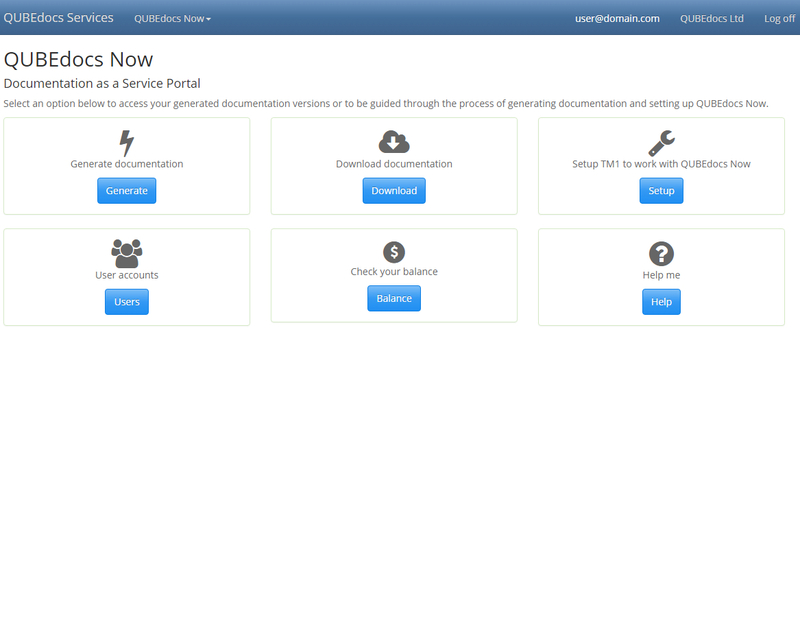 QUBEdocs Now is the SaaS offering of the product, QUBEdocs - an enterprise software for managing and documenting IBM Cognos TM1. QUBEdocs version 3.0 was recently released at the IBM Insight Conference in October of 2015, providing TM1 users with a new platform and a new user experience. "The release of QUBEdocs Now is an important step for QUBEdocs and our continued growth and expansion in the United States," said Scott Felten, General Manager of QUBEdocs USA, LLC., based out of Portland, Ore. "We are dedicated to continue to provide top-of-the-line TM1 documentation products to TM1 users and to our reseller network across the U.S."
For more information about QUBEdocs and QUBEdocs Now, visit http://now.qubedocs.com.